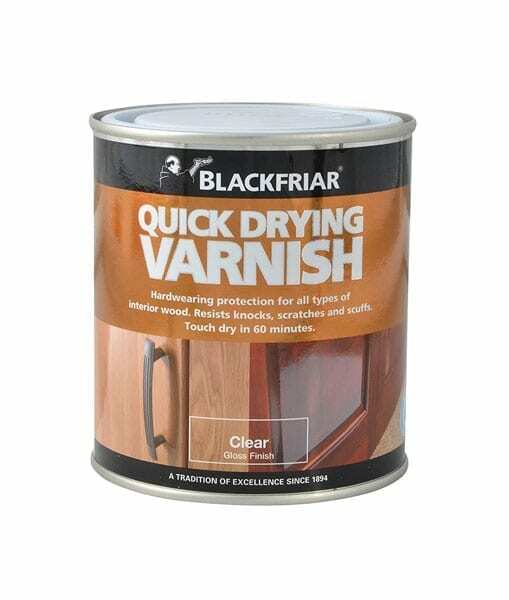 This Blackfriar Quick Drying Clear Varnish revives the beauty and colour of wood. 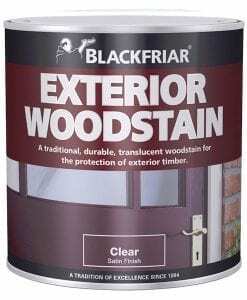 The product is a water-based finish product for interior wood and this product is perfectly ideal for all interior wood, including doors and panelling and it even provides a quick drying finish that is tough and durable which is resistant to knocks, heat, boiling water and household stains! 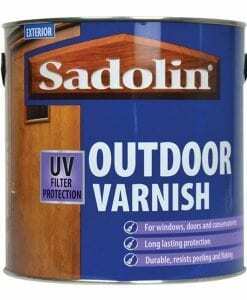 Blackfriar Quick Drying Clear varnish revives the beauty and colour of wood. 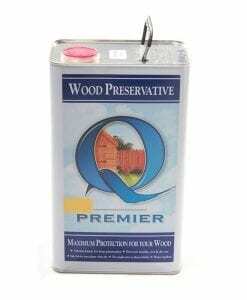 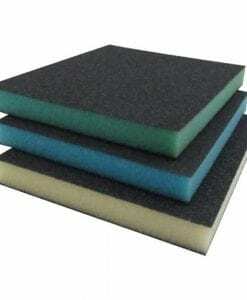 The product is a water-based finish product for interior wood. 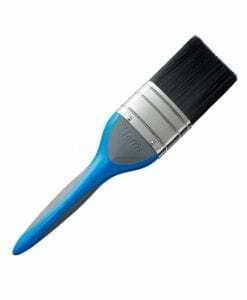 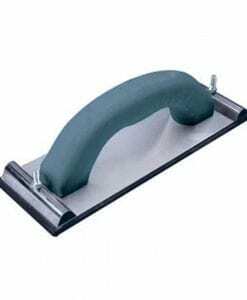 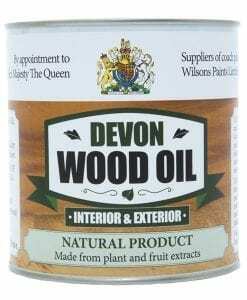 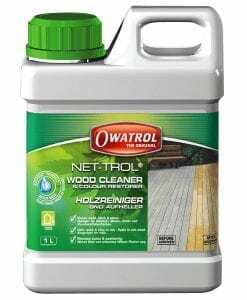 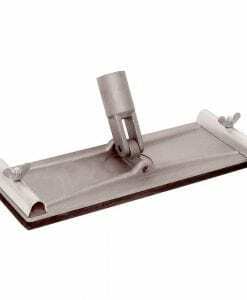 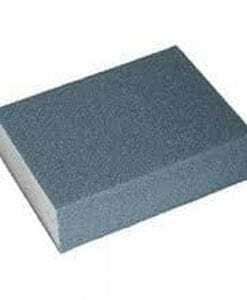 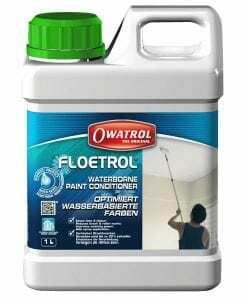 This product is perfectly ideal for all interior wood, including doors and panelling and it provides a quick drying finish that is tough and durable which is resistant to knocks, heat, boiling water and household stains. 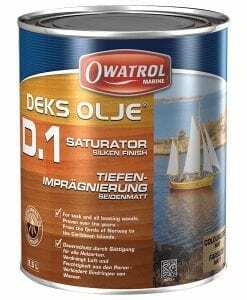 The Blackfriar Quick Drying Clear Varnish is also really easy to clean giving that it is a water-based finished product.